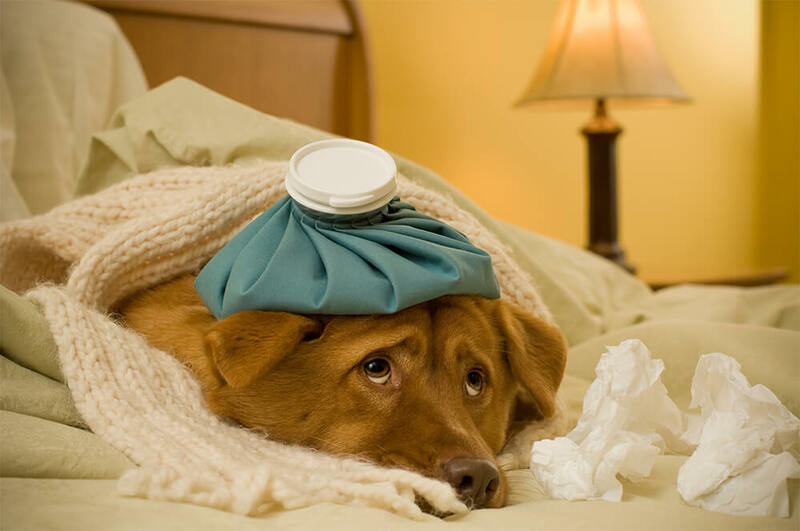 Do you know that your dog can develop health problems if left out to jump up into a car or furniture on his own? I find it good to make you aware. Jumping especially for young and active dogs can cause stress to the joints which could lead to serious health issues in the future. Joint complications are as a result of the stress causing constant wear and tear on the joints. Also, your dog may land or jump the wrong way thus breaking his leg, which in turn may cause to unexpected costs to repair the ligament. The ability of the dog to jump up and down of the vehicle does not favor your dog’s health. You should, therefore, take action before his joints develop health issues. Remember, prevention is better than cure. You should never let your dearest friend at the risks of pain while you could control it earlier. This is the high time that you should learn how to help your dog to get into vehicles, furniture, and beds. It is good to know that that late action may not be of help, and cost implications on the dog will be incurred. Action now is the best policy! Let your dog strain no more, we got three best and effective techniques that will help him jump, putting minimum stress on the legs. These ways are lifting your dog, the cradle method and the use of ramps and stairs. See how the three techniques work and you will definitely admire. Lifting your dog as a way of helping him get to the vehicle. However, it is applicable for young dogs because they are not heavy. Lifting large dogs may be difficult as it may strain your back, shoulders, arms and legs too. Therefore, lifting is not the effective way but is an application to light dogs. We love to care about your health and that of the dog by bringing this best technique to you. Another option that you can use to help your dog jump into the vehicle is the placing their front paws on the vehicle floor and cradle their hind end as you lift them up. This technique is called the cradle method. While lifting, you should ensure that the dog’s hind end is fully supported and should not put the abdomen and back legs into strain. 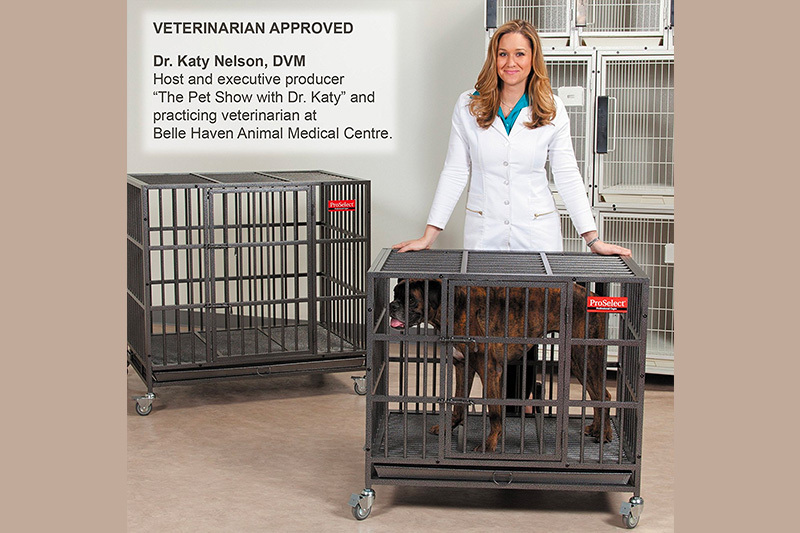 This helps saves your dog from future joint related health problems. The technique is suitable for medium and large breeds as lifting or scooping them to the car is tedious. Here is the best and most effective way to lift is of medium or, large breed. It is the use of pet ramp or dog stairs. 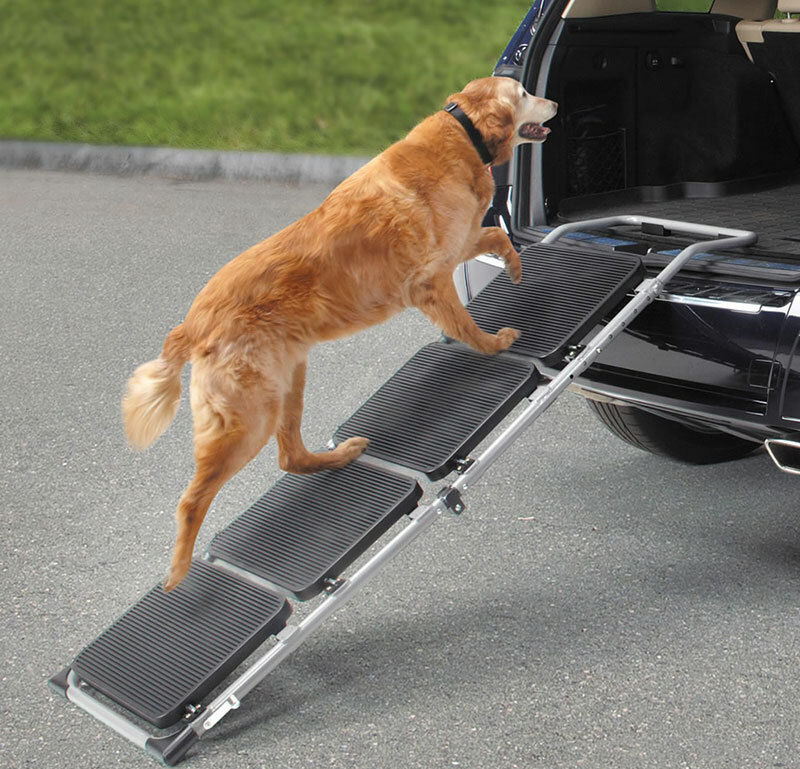 With the use of ramps and stairs, the dog can get into high cars and trucks. The advantage of this technique is that your dog can get to the vehicle on his own, and without straining. 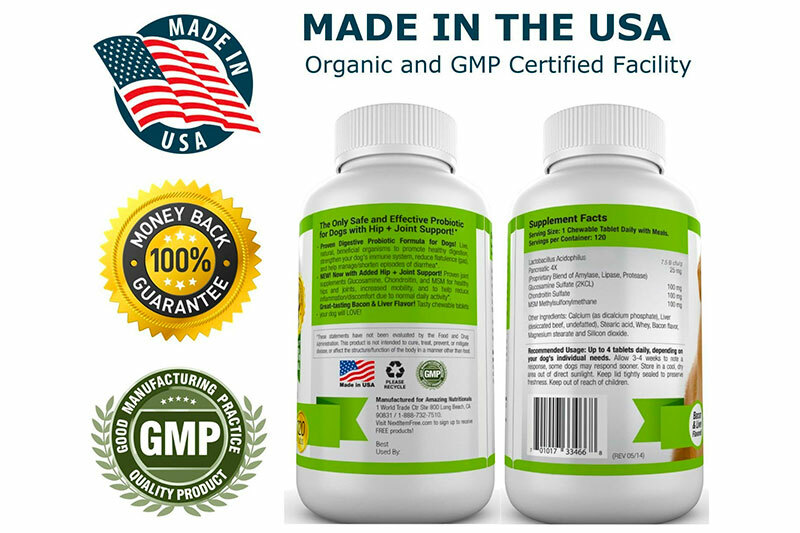 It is actually an excellent booster that is safe for your dog. Ramps and stairs are different, meaning that not any ramp can be used with your vehicle model. You need to be careful while buying so that you get the best and the one made for the make and model of your car. It is good to measure in order to be sure. When measuring you should bear in mind that the slope should not be too steep. The steep slope may stress the body of the dog that even jumping would do. Measurements should, therefore, start from the ramp or stairs point of attachment to the vehicle down to the ground at a slope that is appropriate. Additionally, when buying the ramp, it is necessary to look for the one that is easy to store and take out of the vehicle so that it does not become extra work. This is to mean that they should readily collapse for storage and be light to take them out of the vehicle easily. Apart from that, it should be strong enough to support the dog’s weight. Dogs need training in order to know how to use a stairs or ramps. There is the best way to do so, that is the use of dog training treats. 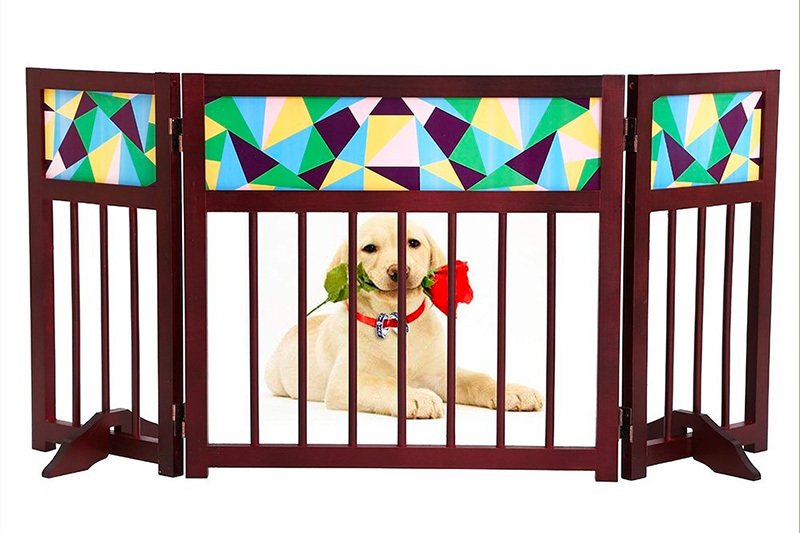 It is advisable to use positive reinforcement to train the dog on how to use ramps and stairs as it makes the experience more enjoyable and makes your dog use the tools confidently even in your absence. Although the dog may need quite many treats to motivate him, he becomes used to and finds it easy. The owner can use foodstuff make the dog lure up and down as part of the training. 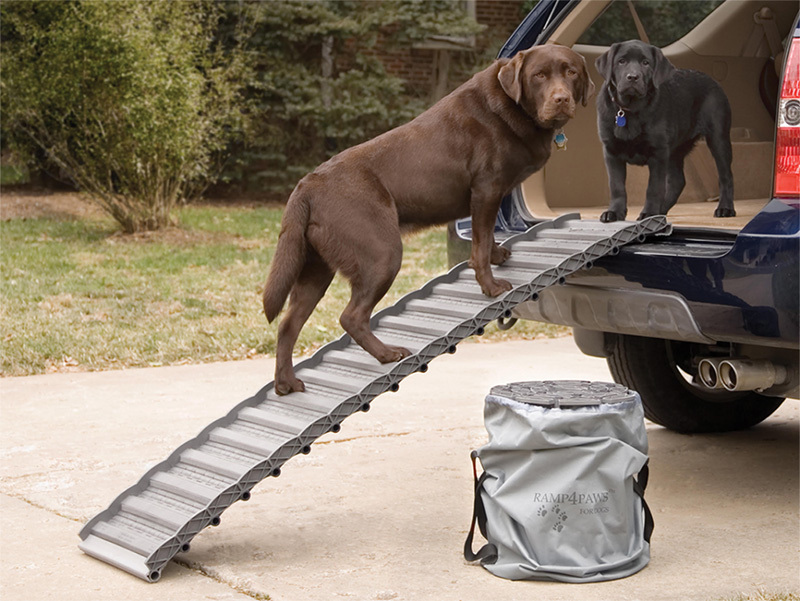 Soon, the dog is able to climb the ramp or stairs easily and without guidance. Training the dog is important and is not difficult. It benefits you as well as the dog, thus every person who owns a dog should acquire this important information. At least the overall health of the dog is safeguarded while it is also a preventive measure to keep the joints in a better shape. 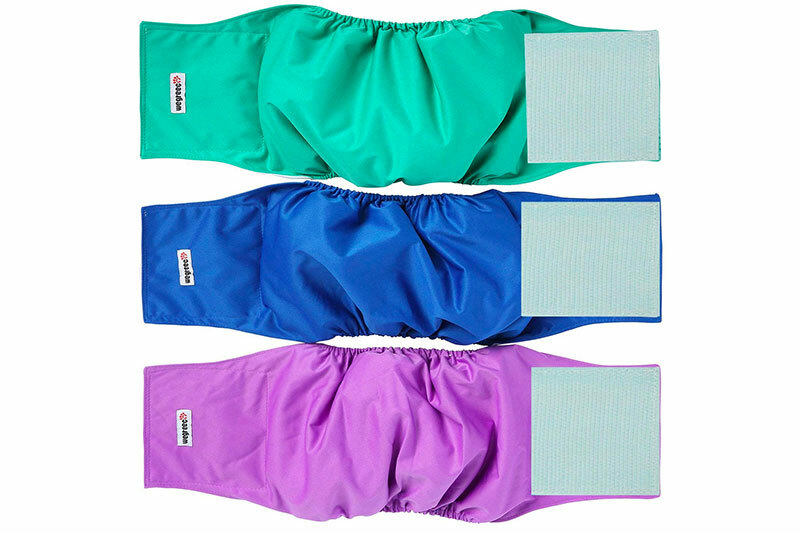 It gives the dog comfort as the legs are not stressed, hence long and healthier life. The procedure for training your dog to use a ramp is simple. For the very first training, you can lay the ramp on a flat and stable area like on a carpet or grass. Then, you can let your dog follow a treat as he lures across the ramp. 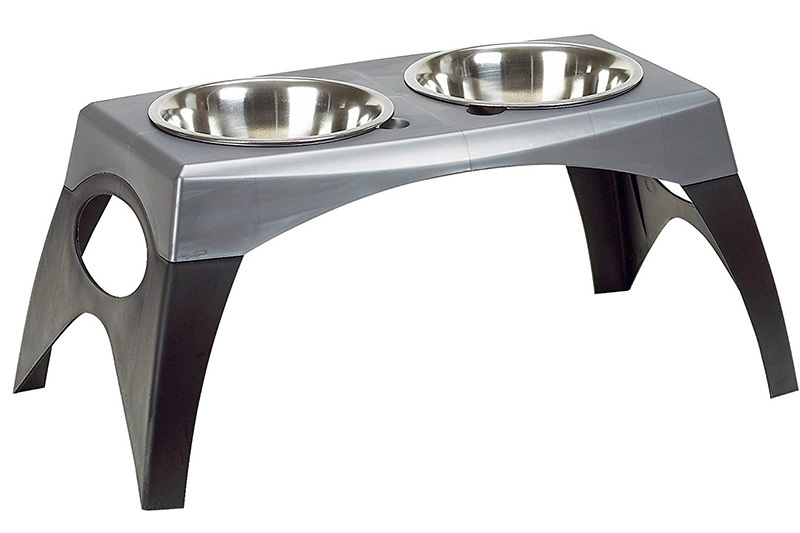 Start by putting one paw on the ramp, place two paws on the ramp and move the treat towards the middle. Four paws are enough. Control your dog so that it gets used quickly. If the dog jumps off, take him back to the beginning of the ramp and treat him by putting up one paw. Information about helping your dog to jump into the vehicle is very important to you as a dog owner. That is why we offer it to you so that you evade future frustrations. You have the opportunity to use the one the one that works best for you, they are all appropriate. Show love to your dog today.